She is back! 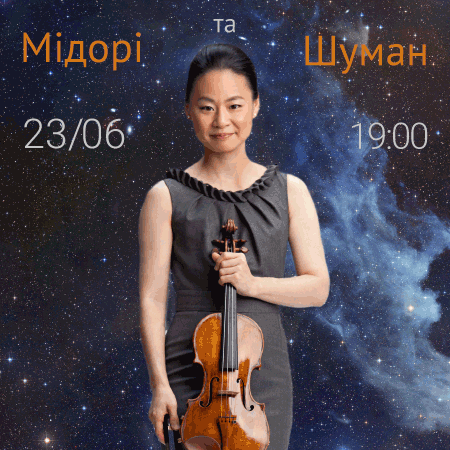 Unbeatable violinist Midori Goto again in the Lviv Organ Hall! 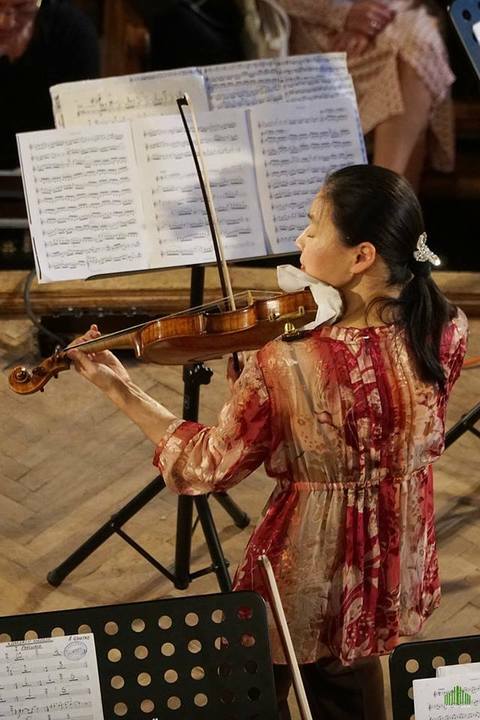 On June 23, the Japan-American violinist Midori Goto, who gave two concerts at Organ Hall in May, will again delight Lviv with her fantastic play. 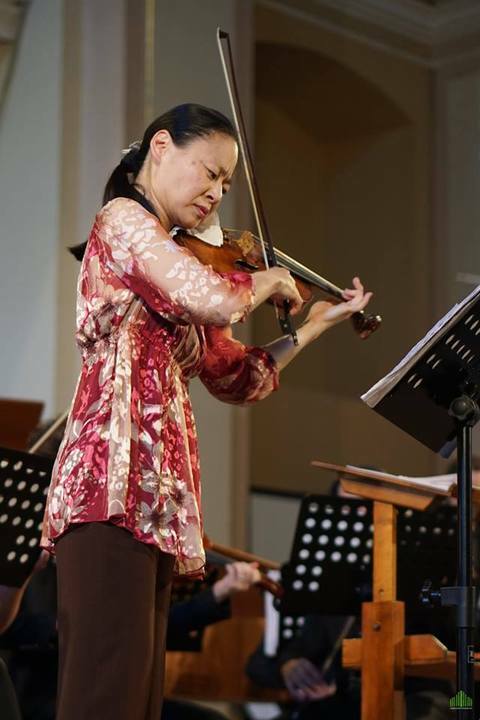 Midori began to play the violin three years later. In the age of 11 little Japanese girl conquered the New York Philharmonic, at 18 she had a solo performance at Carnegie Hall. For over 35 years she has been applauding the most prestigious concert halls of the world.She has taught in America for many years and is a visiting professor of prestigious conservatories in various countries. As a activist and UN messenger, she gives music to those who need it most. 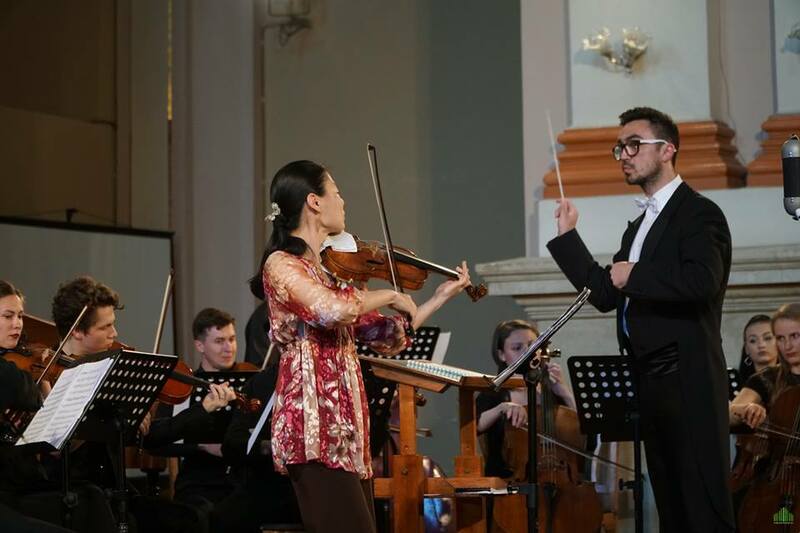 Her Lviv concerts are an extraordinary gift for all fans of classical music. Ukrainian Festival Orchestra is a collective, which has grown from the Collegium Musicum Chamber Orchestra, and has already collaborated with world-famous musicians: Vadym Holodenkov, Corey Cerovsek, Theodore Kuchar, Noah Bendix-Balgley, Sigiswald Kuijken, Andrey Gavrilov, Lev Markiz and others.